The First World War, fought between 1914 and 1918, was one of the deadliest conflicts in history. More than 16 million people were killed. Soldiers were mown down by machine guns or they were choked to death by poison gas. Civilians were blown to pieces by bombs dropped from giant airships. Ocean liners were sunk by torpedoes, leaving passengers to drown in the icy waters of the Atlantic. The common factor in all this is technology – new technology, new weapons, new ways of killing people. 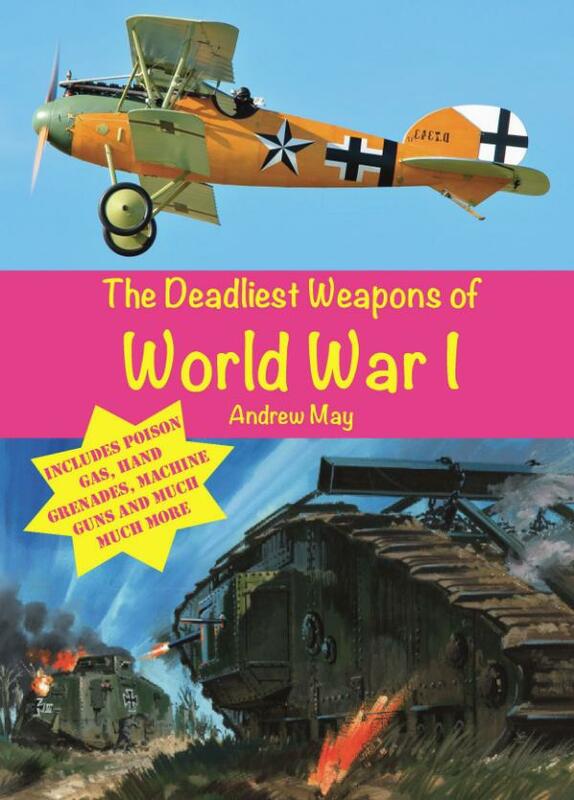 This short ebook tells you everything you need to know about the ten deadliest weapons of World War 1.